Shirley Ratliff Stamper, age 80, of Mt Sterling Ky, went to be with the Lord on May 16, 2018. She was a homemaker, a beloved mother and grandmother. 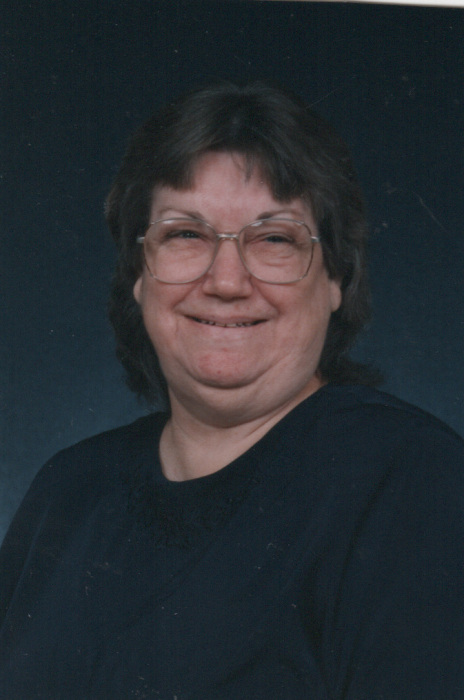 She leaves behind to cherish her memory, two sons, Scott (Lynn) Stamper of Owingsville; Brian Stamper of Mt. Sterling; one daughter, Karen Stamper of Mt. Sterling; four grandchildren, Ryan Stamper, Phillip Stamper, Jason Benson, Hayden Benson; seven great grandchildren and several nieces and nephews. She was preceded in death by her parents, Harvey and Ella Lawson Ratliff, Four brothers and two sisters. Visitation will be Friday May 25, 2018 from 11:00 a.m. - 12:00 p.m. at Crown Hill Cemetery. Funeral Service will follow at 12:00 p.m. In lieu of flowers, the family asks that donations be made to help with funeral expenses.